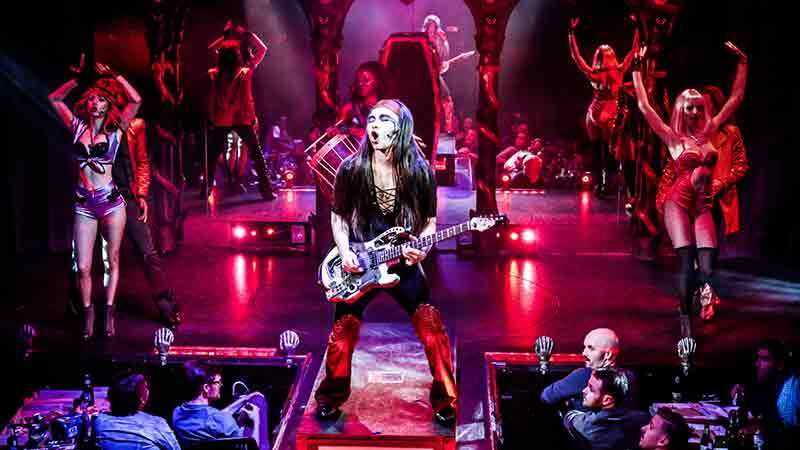 The ultimate way to experience the Gold Coast’s Iconic Dracula's Cabaret Restaurant! The Cheyne Horan School of Surf is your go-to for epic surf experience. The foundations of getting the basics right first will see you getting to your feet before you know it. Your first lesson will be in waist deep water with easy to ride waves and a soft board, helping you learn faster and catch more waves. 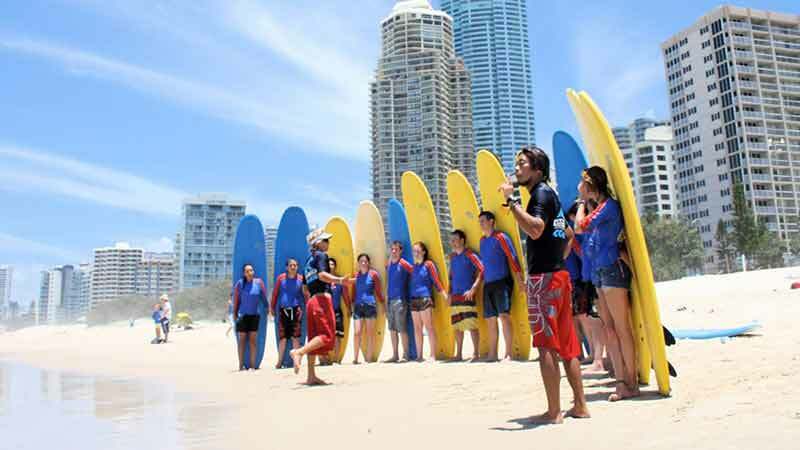 You’ll be supported by qualified instructors and surf lifesavers. Come along to the Gold Coast’s most unbelievable attraction - Ripley’s Believe it or Not! Be transported to a whole new world at Holoverse! With our highly advanced projection and motion tracking technology, you can experience worlds made from light appear all around you! Tackle the big fish of the Gold Coast Ocean! Explore The Gold Coast Broadwater on this quick 2 hour kayak excursion! Fancy yourself as a bit of a Sherlock Holmes? Think you can solve the deepest of mysteries? Then Escape Hunt is for you! Experience scuba diving at either Migaloo Reef, Greta's Reef, 80 Foot Reef, Campos Reef, Mermaid Reef as well as the historic wreck of The Scottish Prince on this awesome double dive. 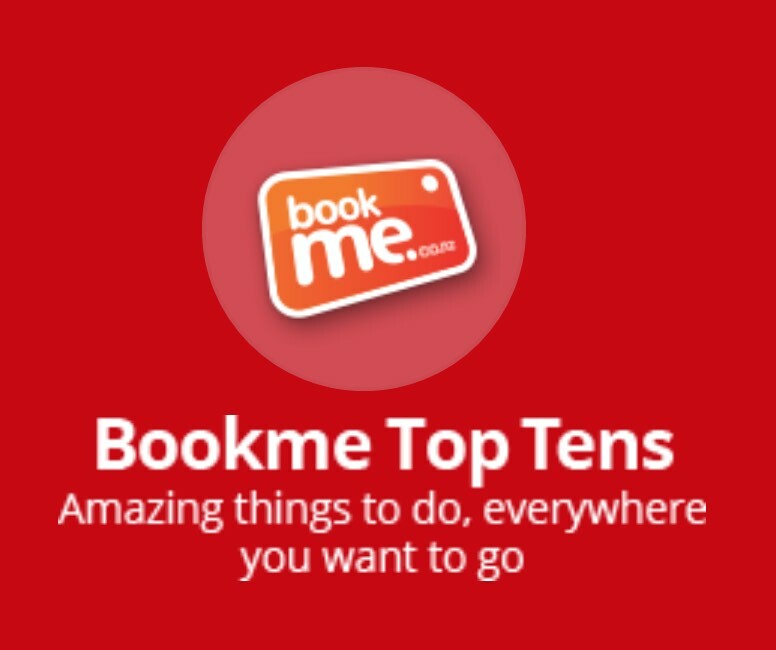 Australia’s Biggest & Best Party Tour * 4 Hot Venues * 4 Free Entries * Deals from just $20! Set sail on Sunbird for a lunch you’ll never forget. With a coastal playing field from Surfers Paradise to Brisbane, you won’t be short of views or activity. Grab a fishing rod, tackle a stand up paddle board, or go for a splash in the crystal waters, this is time to be spent doing what you love. Infinity Gold Coast invites visitors to navigate through a series of exciting optical and auditory illusions. Be thrilled by an interactive experience that stimulates the senses and keeps you guessing until the very end! Spend a day adventuring the beautiful Moreton Island! Toboggan in the sand dunes, 4WD the sand tracks and snorkel around the stunning Tangalooma Shipwrecks and check out the wrecks from our unique transparent kayaks! Join Gold Coasts CRAZIEST NIGHT OUT as we party with up to 100 people on a non-stop journey through the most exclusive and best venues on the Gold Coasts famous glitter strip. Join our team of friendly party professionals to show you a night you won't forget! The only Round Boats on the Gold Coast. Seats 10 people. No Licence required. BYO. Fun for all ages. Situated at Mariners Cove 2 minutes from Sea World. Hire a boat from Coastal Ventures and explore the stunning inshore waterways of the Gold Coast! **5 Time Champion of Magic** **Australian Entertainer of the Year** Master Illusionist Matt Hollywood brings Las Vegas style grand illusions LIVE to you on the Gold Coast. Walking into Q1 Spa gives you an instant sense of well being and tranquillity. Let ancient tradition and contemporary technology create you an ethereal treatment experience. Located in the Q1 Tower and operated by award-winning Exclusive Spas, relax in the hands of your qualified therapist. Unearth a 200 million year old mystery and explore the treasures of the past with a Thunderegg Fossicking activity that’s suitable for the whole family! Learn to surf in just one day with an epic day tour brought to you by Australian Surfing Adventures! Achieve your PADI Open Water certification in the rich waters of Australia's Gold Coast on this exciting 3 day PADI course. Can you escape in time? Challenge yourself and your mates and make your way out of a locked room laced with puzzles and mystery! Join us for a revitalising yoga practice in the beautiful outdoors! 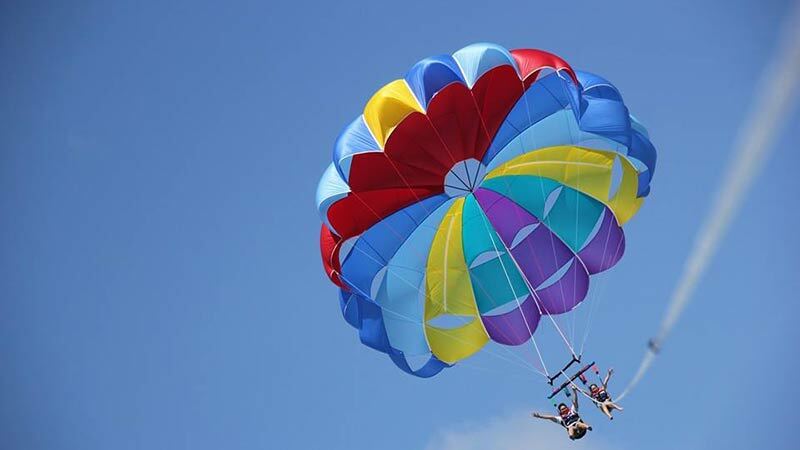 Spend more time aboard the only round boat hire on the Gold Coast. Seats up to 10 people. No Licence required. BYO. Situated at Mariners Cove only 2 minutes from Sea World. Enjoy a spectacular morning on the stunning Gold Coast waterways aboard our luxury sailing vessel. See the sights, whilst enjoying a beautiful morning food platter. It's an unforgettable experience on the Gold Coast. Launch yourself into epic air with a Fly Board experience! FAST BOAT HIRE - 20hp and 25hp tinnies to get you to your favourite place quickly! Keen to try you hand at SUPing but not to sure where to start? Enter a world of tranquillity and luxurious repose as you walk through the doors of the much celebrated Q1 Spa. Situated within the Q1 Tower and operated by award-winning Exclusive Spas, a treatment with Q1 is like no other. A marriage of ancient tradition and contemporary technology creates an ethereal treatment experience. Enter a world of tranquillity and luxurious repose as you walk through the doors of Gold Coast's much celebrated Q1 Spa for a 1 hour pamper. Sit back, relax and soak in the sights, sounds, and tastes of the Gold Coast Broadwater onboard our stunning scenic lunch cruise! Come on tour with Australian Surfing Adventures for 2 days and 1 night of good times and good vibes on our Learn To Surf camping retreat! Stay at a secluded beach front location near the Gold Coast and learn to surf with the professionals! Join Australian Surfing Adventures for 2 day and 1 night of good times and good vibes on our Surfing and Yoga camping retreat! Stay at a secluded beach front location near the Gold Coast, camp beach front, learn to surf with the professionals during the day, finish off day one with sunset beach yoga, wake up to sunrise yoga and get back in the water for more surfing! Experience the magical waters of Surfers Paradise at sunset with the team at Australian Kayak Adventures. Glide across the waters on a funky aqua bike and take in the beautiful surrounding views!